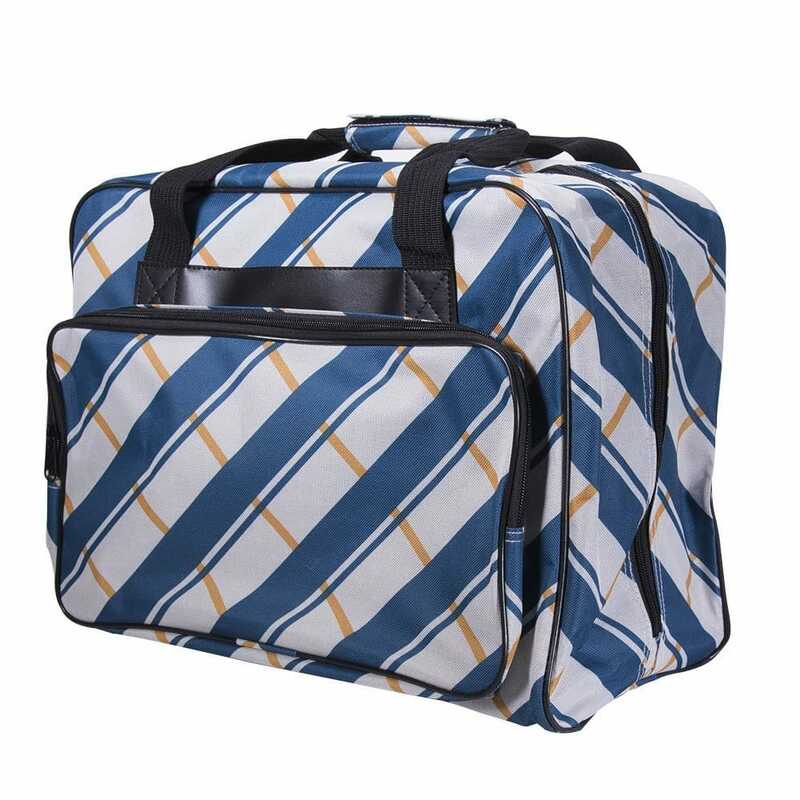 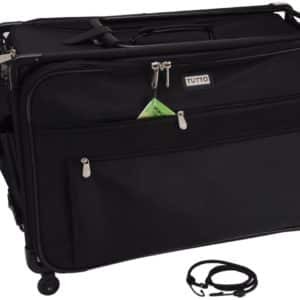 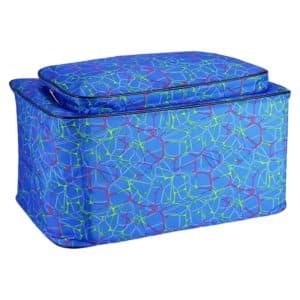 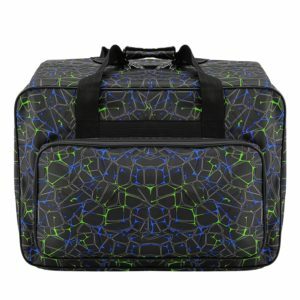 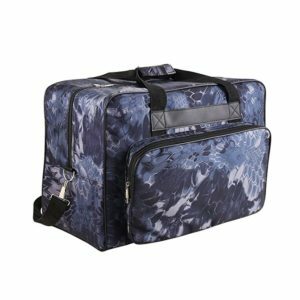 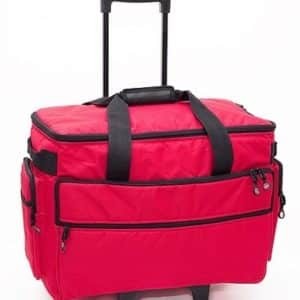 This elegant carrying case is perfect for the traveling sewing enthusiast. 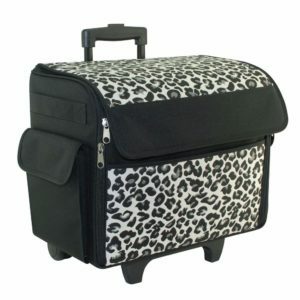 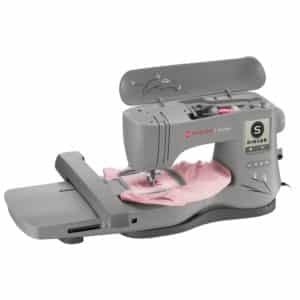 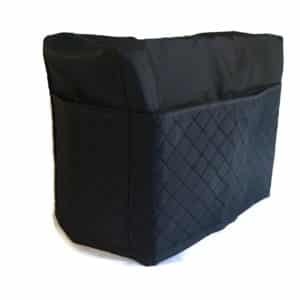 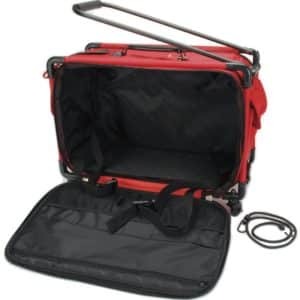 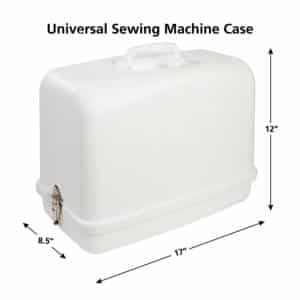 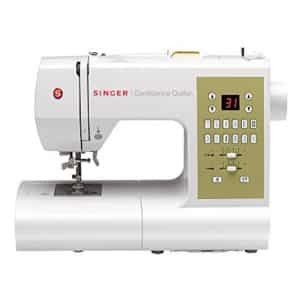 A front pocket easily stores sewing machine feet and notions, and the main zipper compartment easily fits the machine. 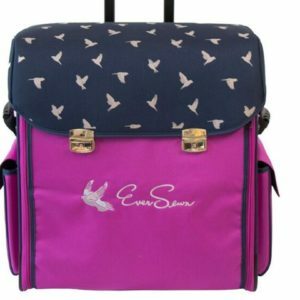 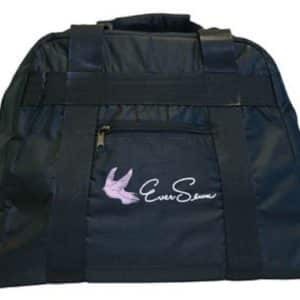 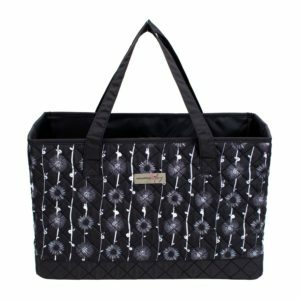 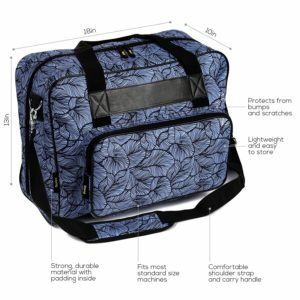 The padded strap makes the tote easy to carry, and a hook and loop strap closure provides extra security when taking your sewing machine to class with you.